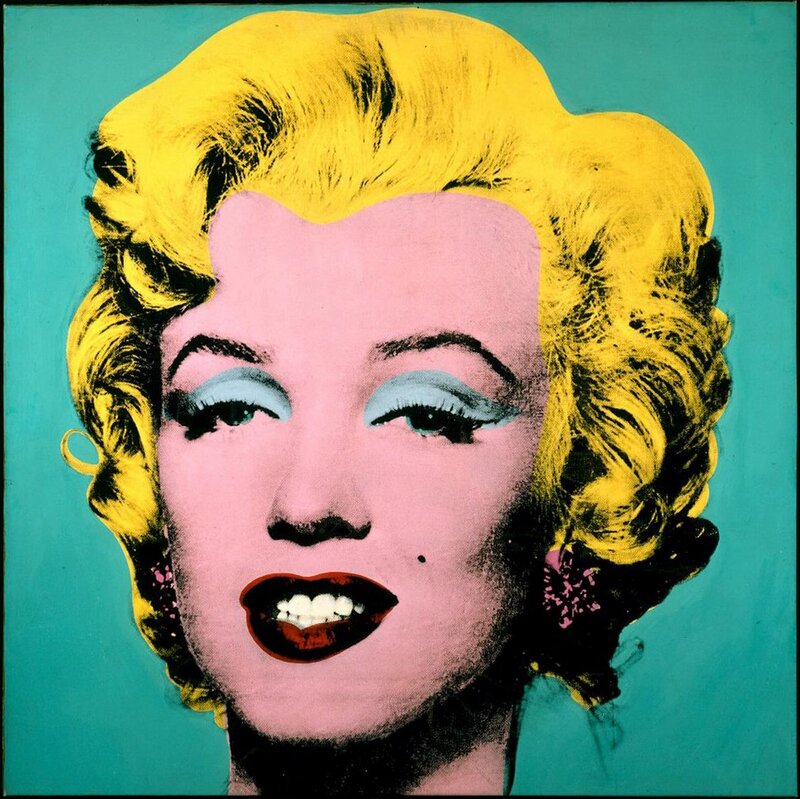 From Italian to Latin, diva literally means “goddess.” “Well, there is no goddess in our God-fearing U.S.,” says the manly man with a Marilyn Monroe poster in his office not knowing why it’s still hanging there. If there’s a hole in our lives it will be filled. If there’s an opening for something to complete us, it will be filled. The unconscious has a nasty but wonderful way of doing that to us. We are often not aware of it but those ruminations are bubbling underneath that small thing we call ego. The Blessed Mother does it for the Catholic Church and Beyonce does it now for two generations behind me. Barbra (no last name needed) does it for my generation as Loretta Young did it for two generations ahead of me. Oh wait. If it wasn’t Loretta then it was Grace Kelly or even Bette Davis or Joan Crawford depending how your ruminations ruminated. Male world. Man’s world. Masculine/feminine – the balance is there deep within our lives but the reality favors the first over the second. I love that the unconscious will always win out. Why? Because it’s the most holistic part of us that represents all of us (archetype) and slowly bubbles over and forth until a balance is reached or at least an acknowledgment is made of its existence. Diana Ross? Done deal. She is the real deal. Oh, I forgot to mention Madonna (interesting name?) who resurfaces again and again because I think she knows what I’m saying. Her family’s Italian name just doesn’t have the same power or ring as her balancing act of acting out the opposite of the purer holder of that name. I hope this doesn’t surprise you because this balance is way off in our present culture. Those divas will continue to command applause and adulation unless their power is recognized in our conscious minds. Marilyn’s been dead for how long now?